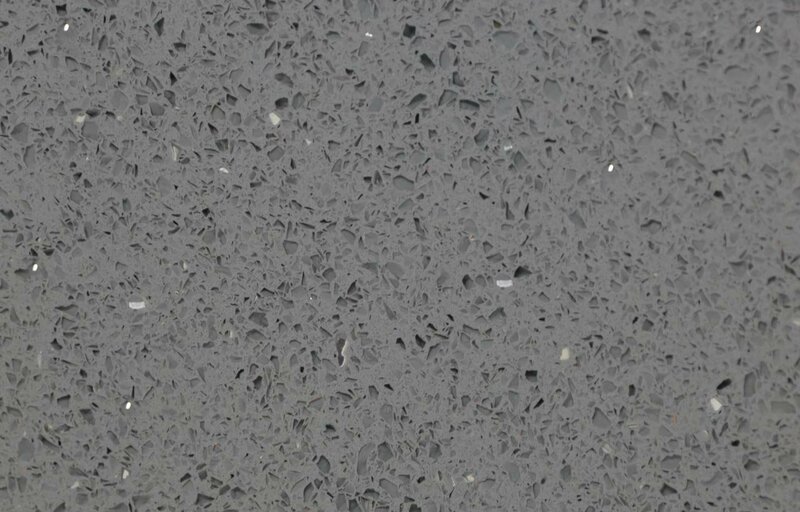 Grey Starlight Quartz is a very popular worktop for most modern kitchens and bathrooms. 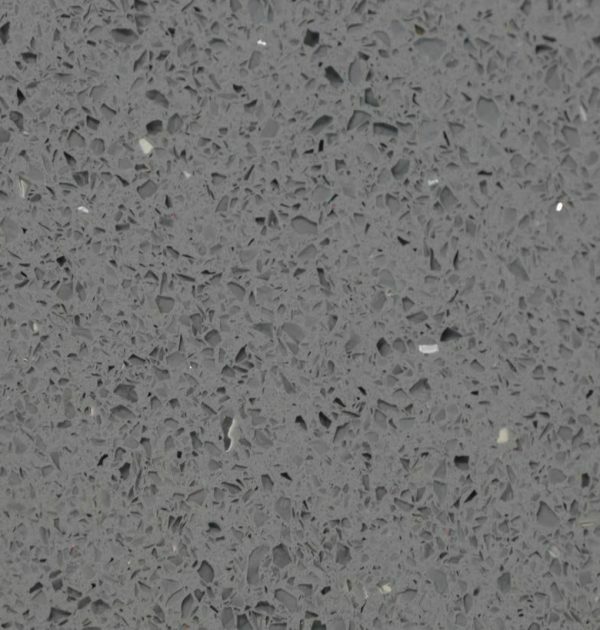 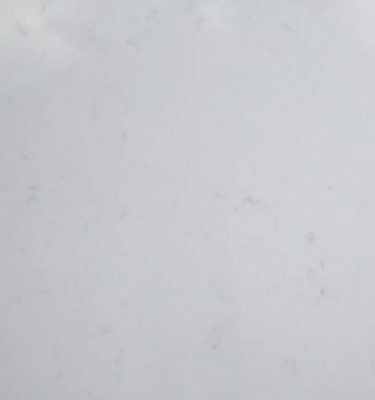 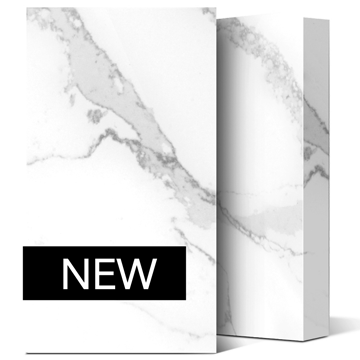 The light grey base colour comes in a high polish finish with mirrors and other fine crystals embedded with the surface of the stone to add character and depth. 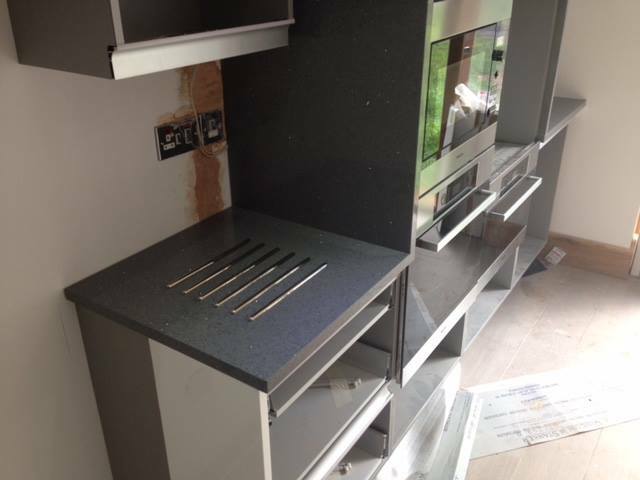 The neutral grey coloured worktops are now fast becoming our best sellers. 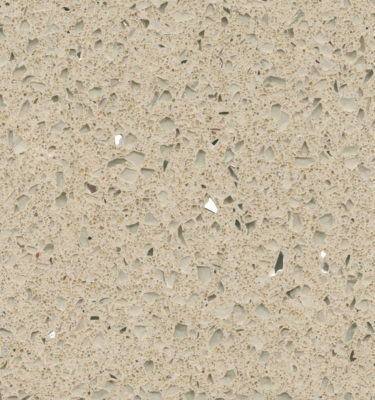 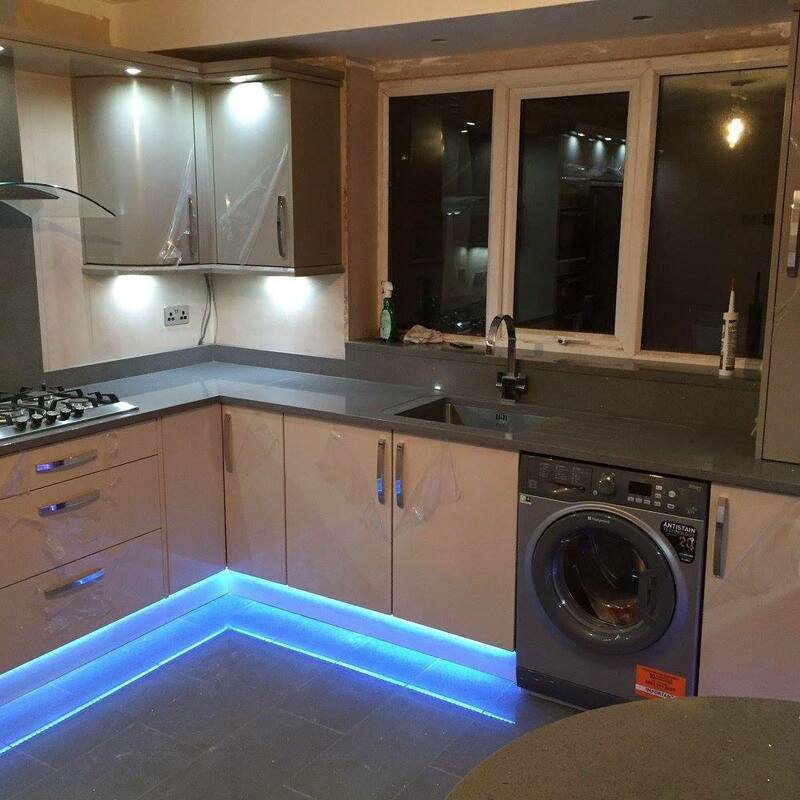 Quartz worktops are hard wearing and resistant to acids and abrasions making them an ideal choice for the busy household or workplace. 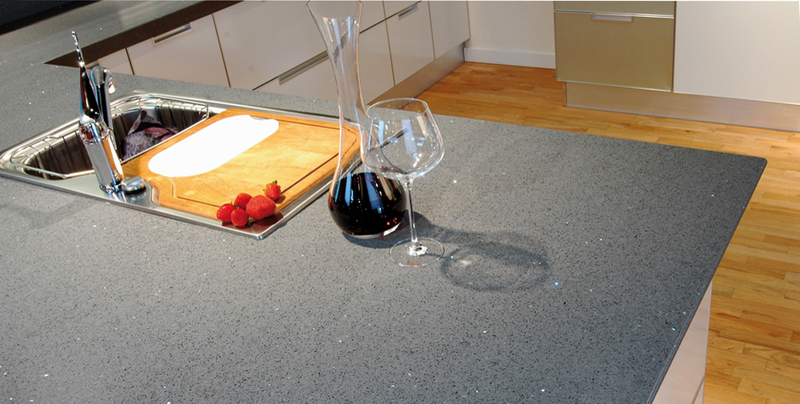 With Quartz Worktops you can stay rest assured you are buying a product that will stand the test of time.